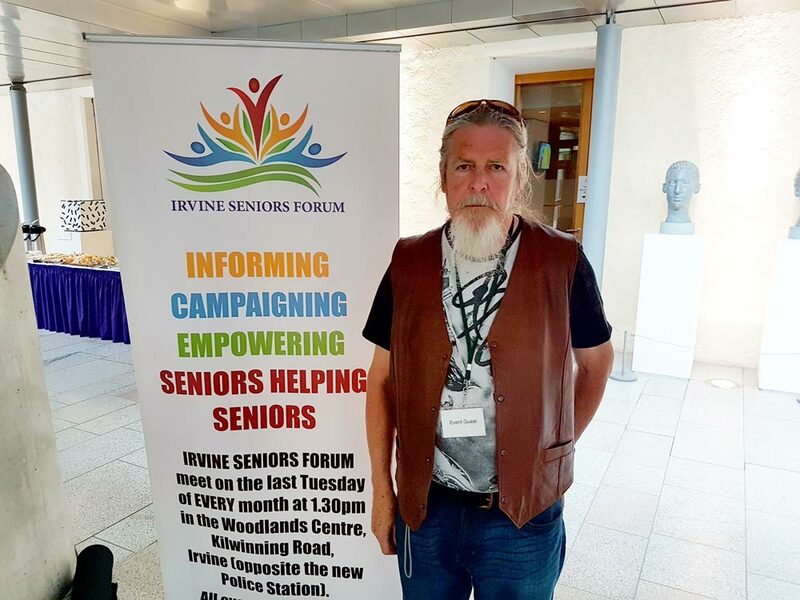 Members of the Irvine seniors Forum met with MSP in Scotland’s parliament to to talk about the issues concerning the elderly. 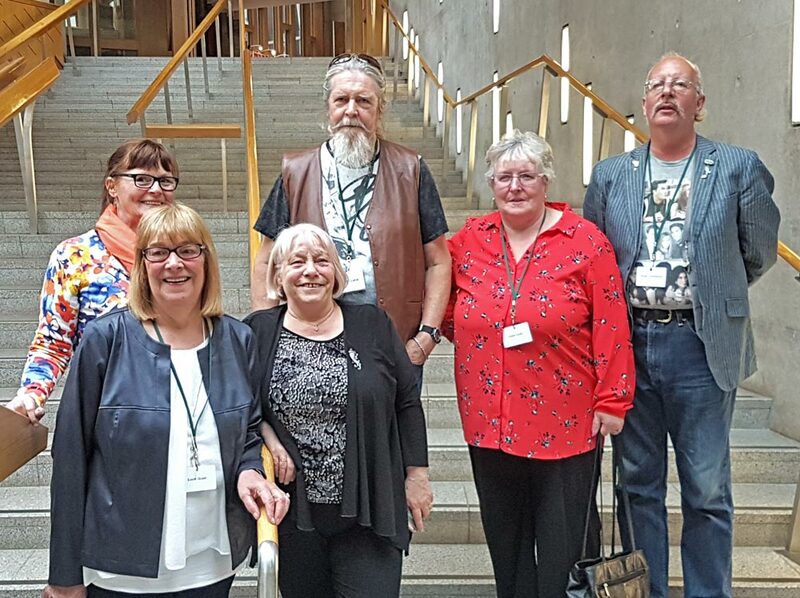 The meeting was organised by the Scottish Seniors Alliance and the Scottish Pensioners Forum and hosted by Jennie Freeman MSP earlier this year. Irvine Seniors Forum with MSP Sandra White. Previous story Free Dementia Training. Irvine Seniors Forum © 2017. All Rights Reserved.